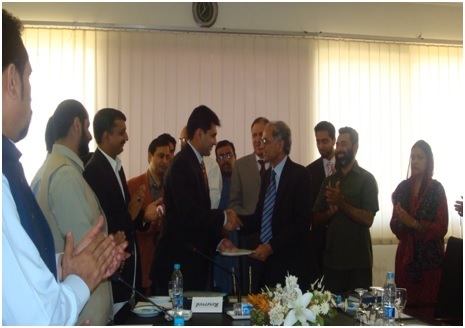 Dr. Manzoor H. Soomro, Chairman PSF, Director General, PASTIC, Islamabad and Mr. Kashif Shabbir, President Rawalpindi Chamber of Commerce & Industry, (RCCI), signing a memorandum of understanding (MoU) to develop cooperation and collaboration for the promotion of R&D culture in Pakistan in Rawalpindi on June 11, 2010. 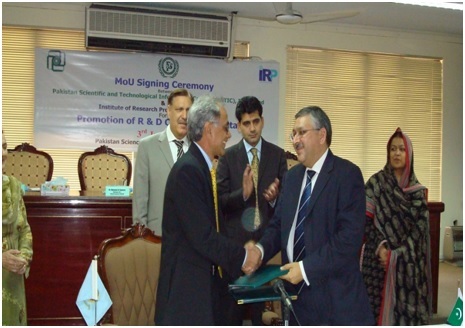 Dr. Manzoor H. Soomro, Chairman PSF and Director General, PASTIC, Islamabad and Mr. Abid H. K Sherwani, Chief Executive Officer Institute of Research Promotion (IRP) Lahore signing a MoU to develop cooperation and collaboration for the promotion of R&D culture in Pakistan at PSF, Islamabad on June 3, 2010. 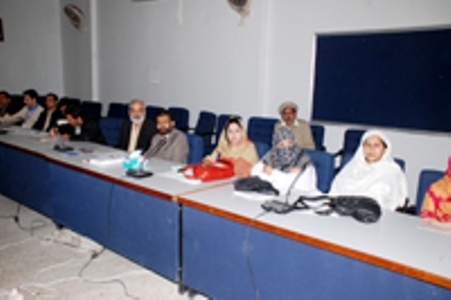 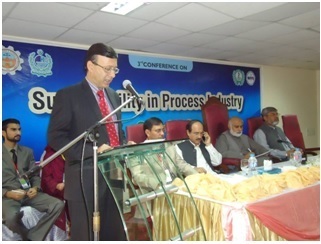 A glimpse of Conference on Materials Processing, Characterization, Properties and their Economic Potential held on December 1-3, 2010 at University of Peshawar. 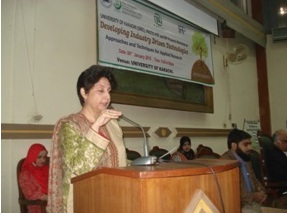 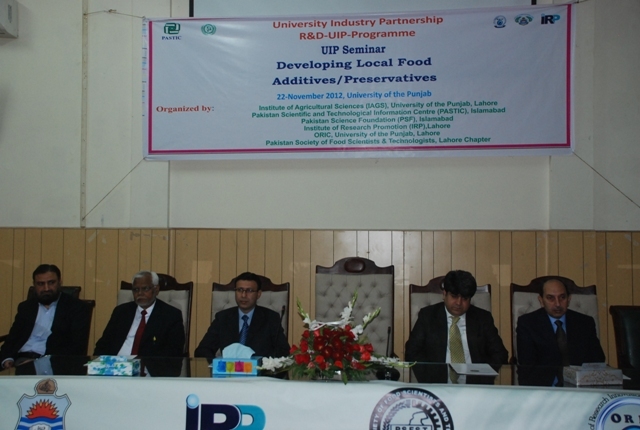 The 2nd One-day Training Workshop on "Developing Industry Driven Technologies" organized by PASTIC, IRP and ORIC-UAF at Agriculture University, Faisalabad on September 27, 2014. 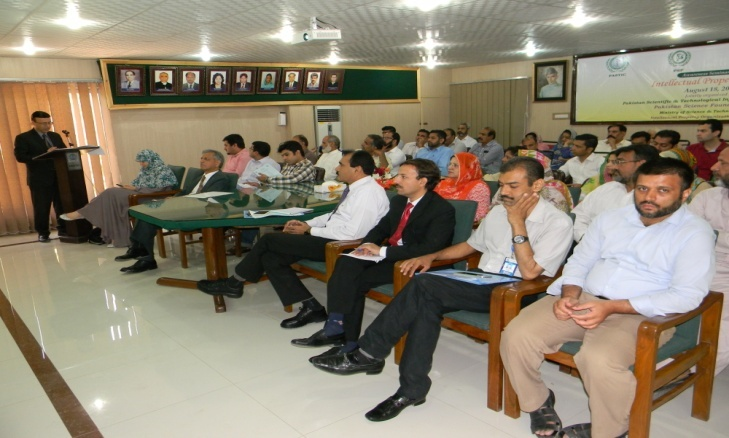 The 3rd One-day Training Workshop on "Developing Industry Driven Technologies" organized by PASTIC, IRP and ORIC-BZU at Bahauddin Zakariya University, Multan on October 23, 2014. 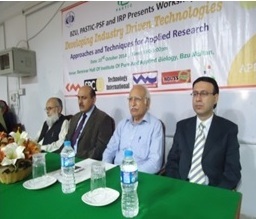 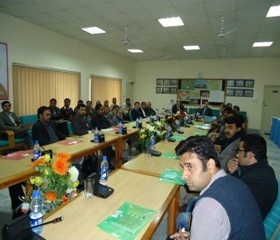 The 4th One-day Training Workshop on "Developing Industry Driven Technologies" organized by PASTIC, IRP and ORIC-CIIT at COMSATS, Abbottabad on December 11, 2014. 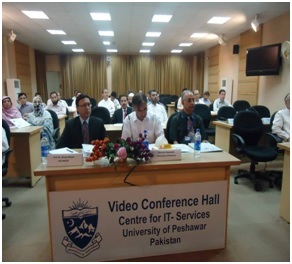 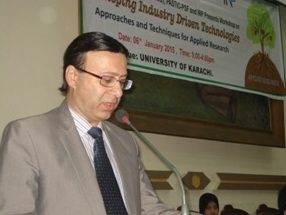 The 5th One-day Training Workshop on "Developing Industry Driven Technologies" organized by PASTIC, IRP and ORIC-NED, at NED University , Karachi on January 5, 2015. 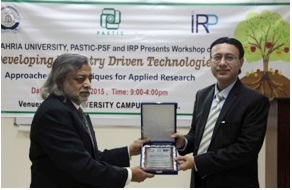 The 6th One-day Training Workshop on "Developing Industry Driven Technologies" organized by PASTIC, IRP and ORIC-KU, at Karachi University , Karachi on January 6, 2015. 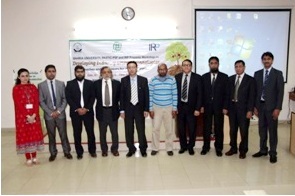 The 7th One-day Training Workshop on "Developing Industry Driven Technologies" organized by PASTIC, IRP and ORIC-Bahria, at Bahria University , Karachi on January 7, 2015. 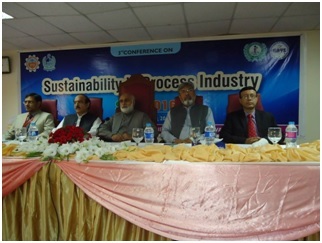 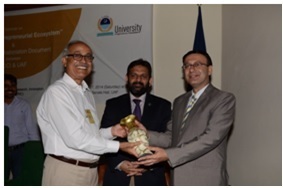 A one-day National workshop on Sustainability in Process Industries (SPI 2014), held on 22 May 2014, at UET Peshawar. 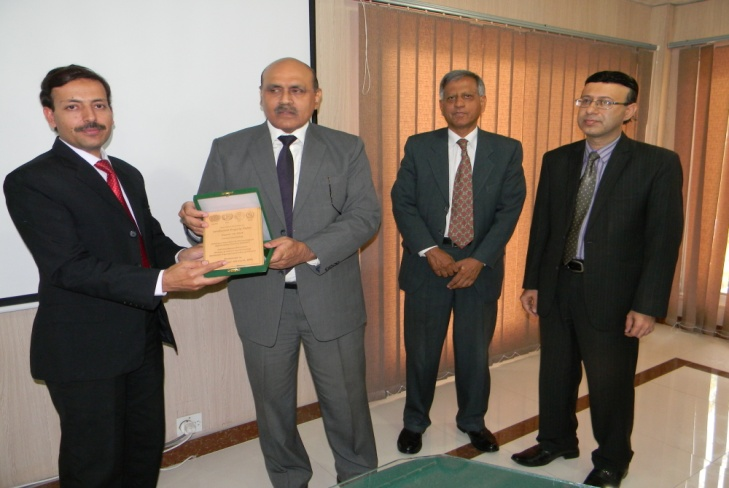 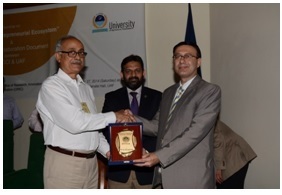 Director General PASTIC Dr. Akram Shaikh and Vice Chancellor, UET Engr. 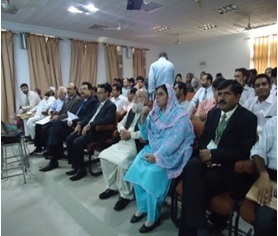 Imtiaz Hussain Gillani were the guests of honor. 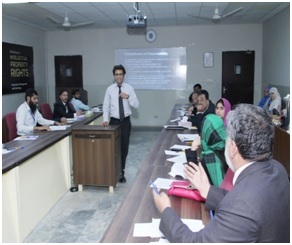 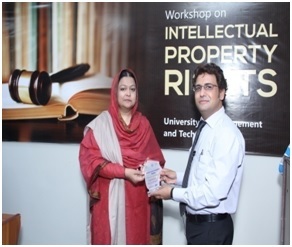 Prof. Dr. Zafar Mahmood, Associate Prof., FCC University giving a demonstration on Patent & Commercialization at IPR Workshop at UMT, Lahore. 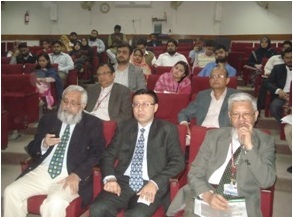 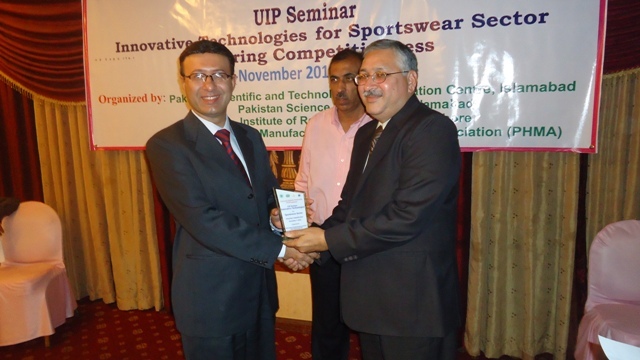 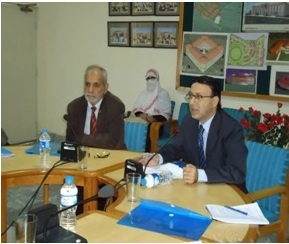 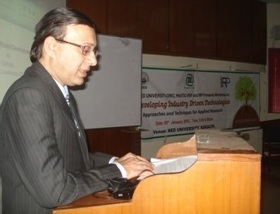 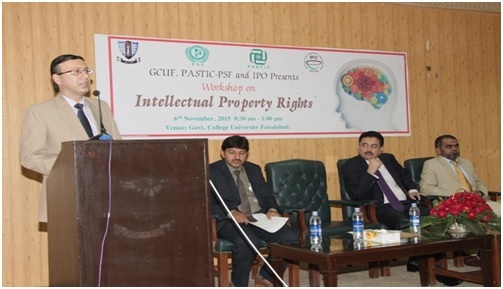 Prof. Dr. Muhammad Akram Shaikh, Director General, PASTIC / Member Science-PSF at the UIP Seminar held on 22 November 2012 at University of the Punjab, Lahore.